And they travelling carbon-free... that's awesome! 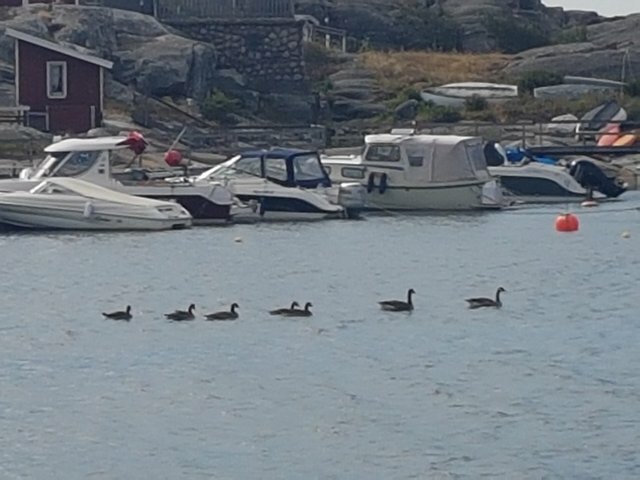 Are these ducks? And the ducks will soon fly away to warm lands? Most of them will fly to their winter home, yes. @lokiyngling hello my best friend how are you. very wonderful photography my best friend. I like it your great full post. thanks for sharing your great post. Thank you fo r visiting​ my blog. Wonderful and very very cute shot! Beautiful birds looks like ducs!